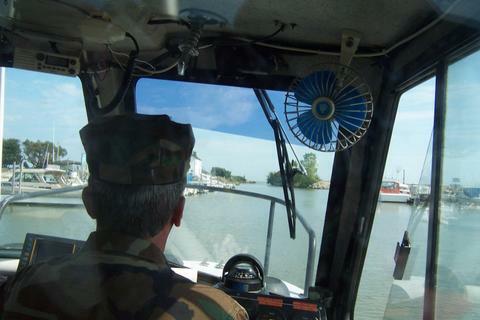 The Ohio Naval Militia offers it's members a variety of training opportunities. Listed below are the typical training opportunities awaiting a new recruit. Join the Ohio Naval Militia Today!